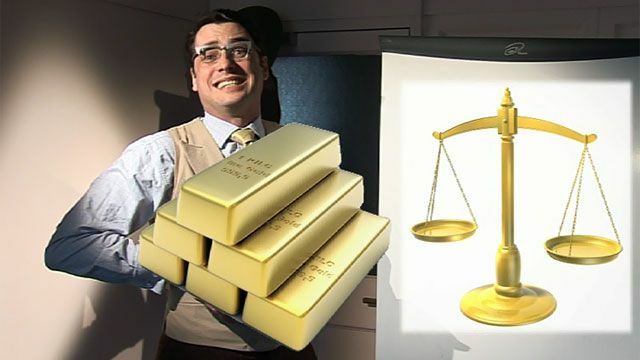 In this episode, The Teacher introduces you to three idiomatic phrases connected with the colour gold. 1. As good as gold. 2. A heart of gold. 3. Worth its weight in gold.